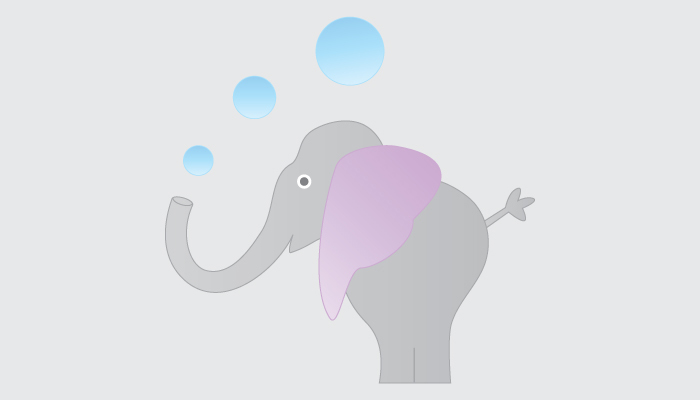 A baby elephant blowing bubbles. 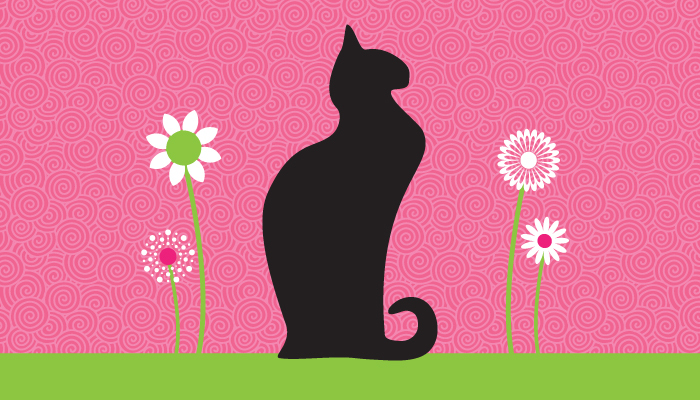 A whimsical black cat illustration. 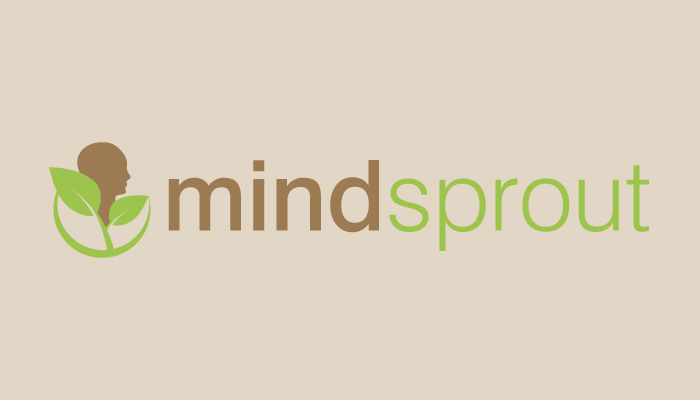 This graphic was designed for a logo contest. 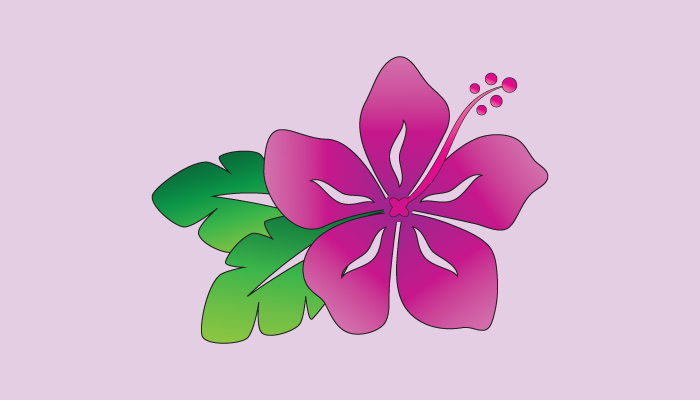 A hot pink tropical hibiscus flower. 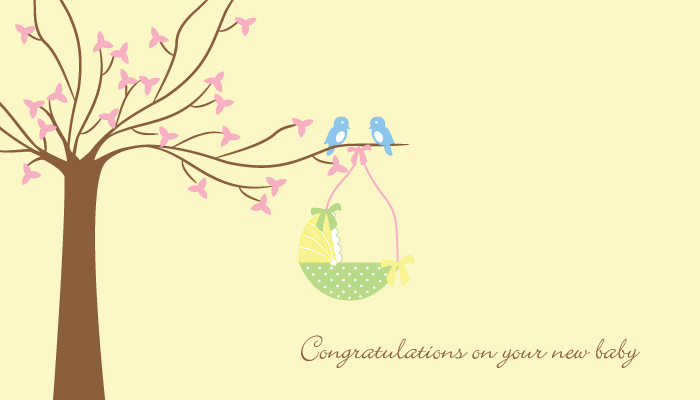 A sweet baby congratulations card with a blossoming cherry tree. 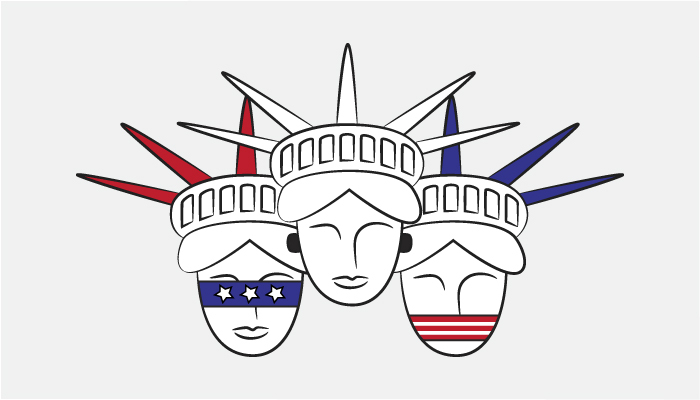 A project for a logo contest, with the idea of see no evil, speak no evil and hear no evil.